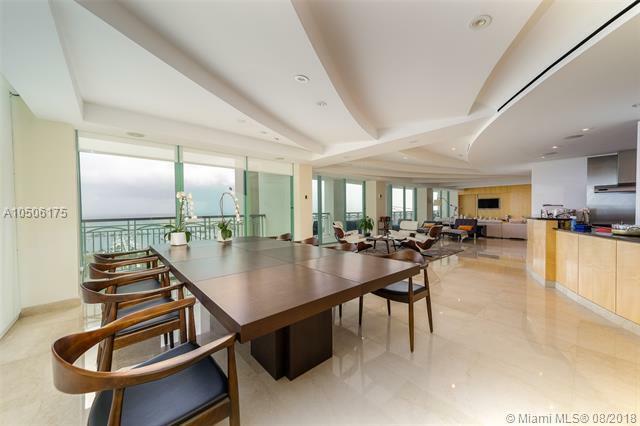 Most spectacular unobstructed direct water view from this high floor 02 line combined with 01. The best two lines in the building. 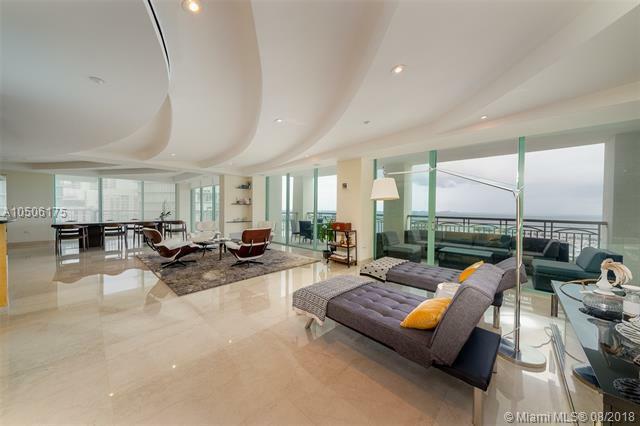 Double-door entry with complete custom build out- 2 bedrooms 2.5 baths and 4000 sq. 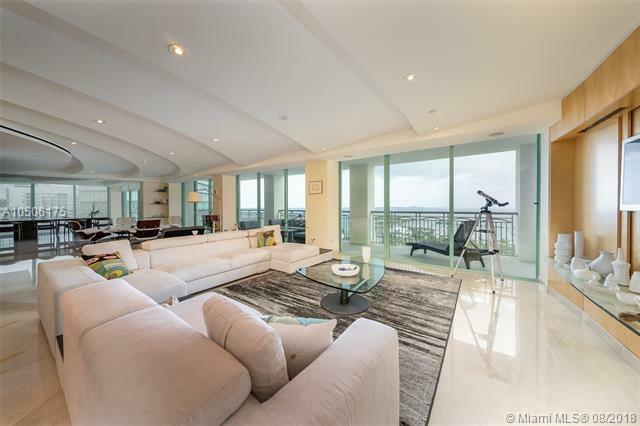 ft. directly overlooking Sailboat Bay, Coconut Grove Ritz Carlton. Japanese sequoia wood with white lacquer walls and Italian marble flooring with cut water jet blue lapis design. 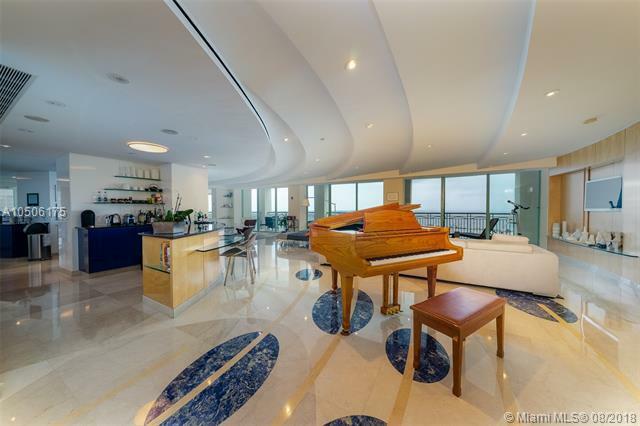 Architecturally designed ceiling with curvature to replicate water flow.